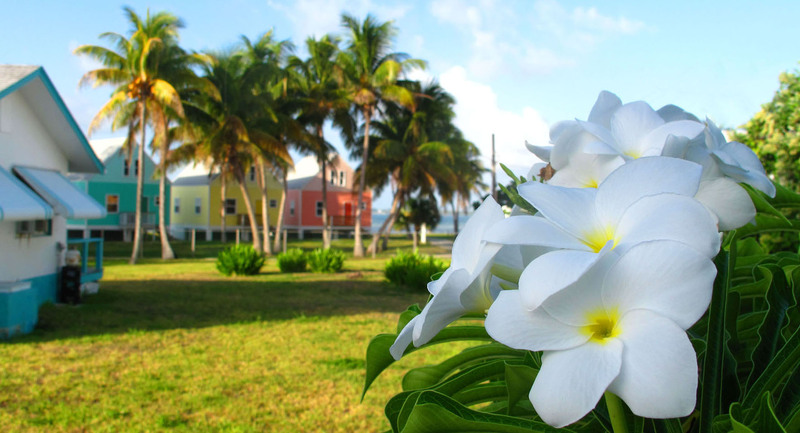 Introducing the Little House by the Ferry 2019 Green Turtle Cay Wall Calendar. Featuring 13 colourful photographs, this 12-month, spiral-bound wall calendar makes a terrific gift or souvenir. Printed on premium glossy card stock, the calendar measures 8.5” x 11” (11” x 17” when open), and includes public holidays for the Bahamas, U.S. and Canada. Price: $24, includes shipping to anywhere in the U.S. or Canada.